This is super cute! And I love that silver snowflake! 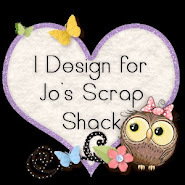 Thanks for playing with Jo's Scrap Shack. 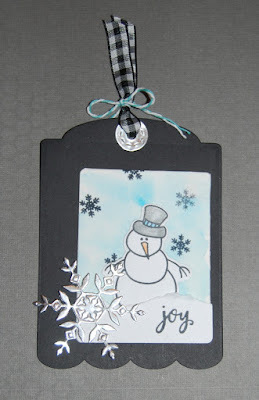 Such another great holiday tag! Love that nice snowflake! 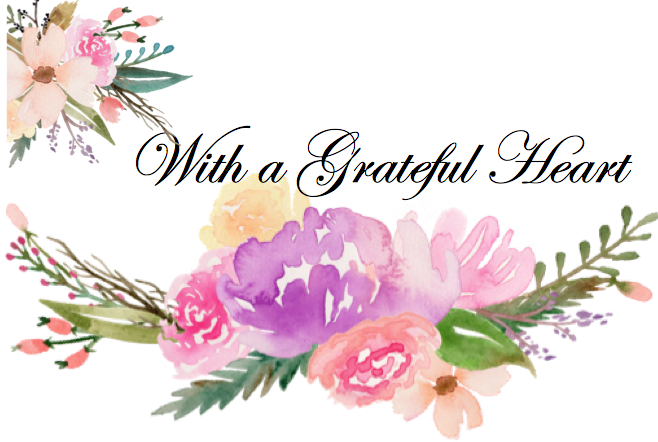 Thanks for linking up in our FFC! What a sweet tag....love the contrast between the black background and main image. Very striking! 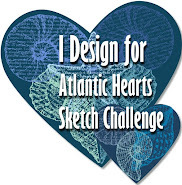 So glad you joined our watercolor challenge at Tuesday Throwdown Challenge this week!! Gorgeous tag, love your fun snowman !